On our Road to Hana adventure with Awapuhi Adventures, we stopped at Aunty Sandy's for Banana Bread. 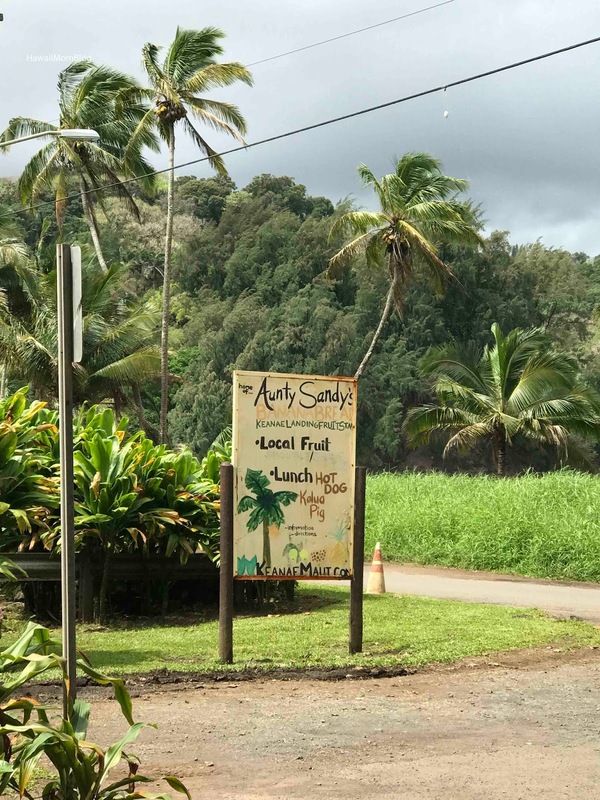 Just off of Hana Highway, Aunty Sandy's is known to many as having THE best Banana Bread. 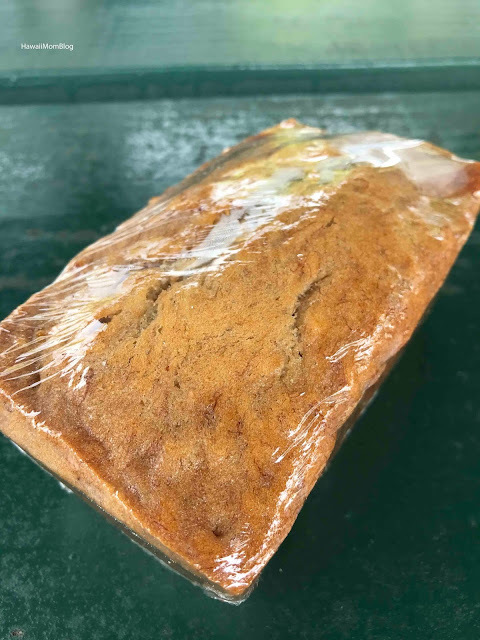 I haven't had any other banana breads along the Hana Highway, but I must say - Aunty Sandy's Banana Bread was amazing. It was light, fluffy, moist, and so tasty! 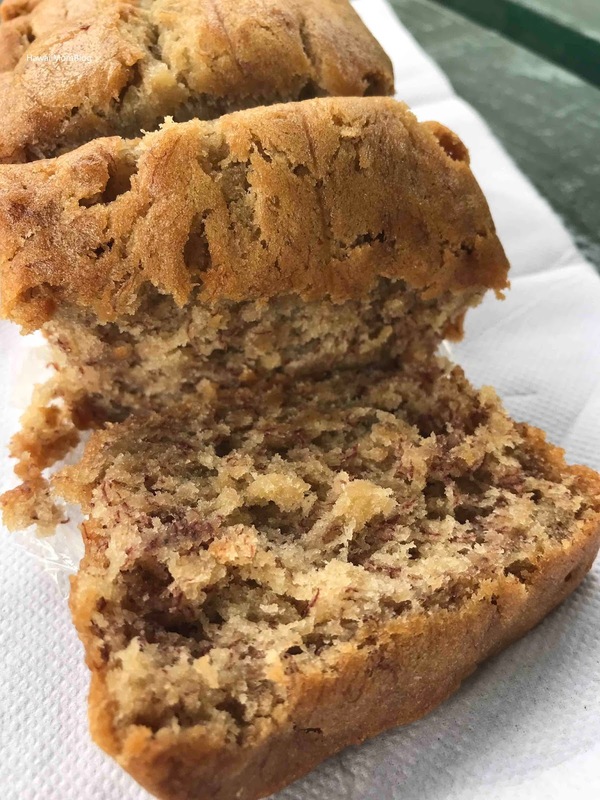 If I ever find myself on the Road to Hana again, I would definitely revisit Aunty Sandy's Banana Bread. It really was one of the best banana breads I've ever tasted!